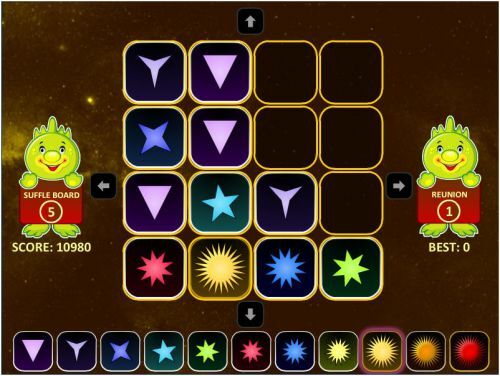 Description A super version of 2048 game with merging the same type of stars by sliding them. Keep merging until you get the Megastar. The reunion feature will add a great thing to its game play.